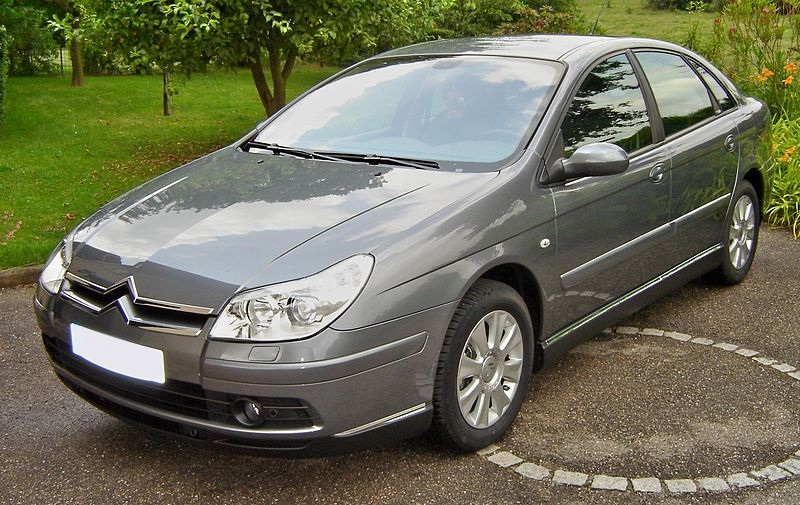 The Citroën C5 is a large family car produced by the French manufacturer Citroën since early 2001. The C5 replaced the Citroën Xantia in the large family car class. 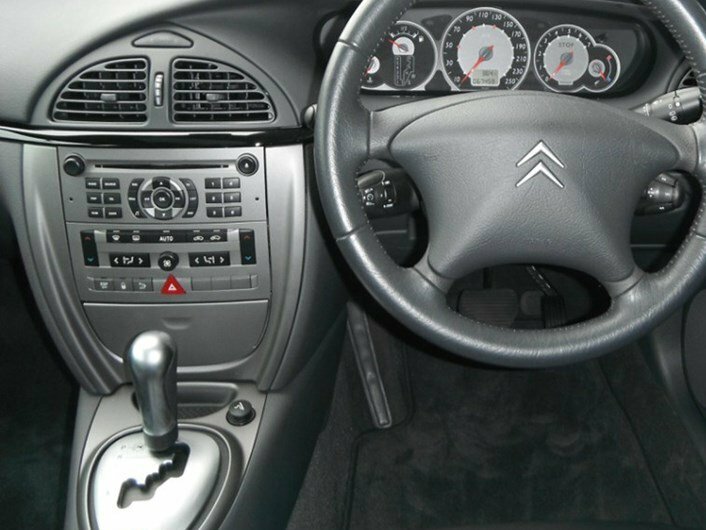 In 2004, the C5 underwent a major facelift (new front and rear ends; same centre section) to bring it into line with the look of the new Citroën C4. This is the face lifted version.